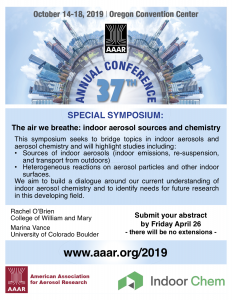 I got this message about a session at AAAR and I thought it would be of interest: Rachel O'Brien and I are organizing a special symposium at this year's AAAR meeting entitled “The air we breathe: indoor aerosol sources and chemistry”. report_problem Your votes will not count until you confirm your email address by clicking the verification link sent to you. Successfully Sent! Resend Confirmation Email To keep the suspense we've hidden the standings during the last 24hrs. 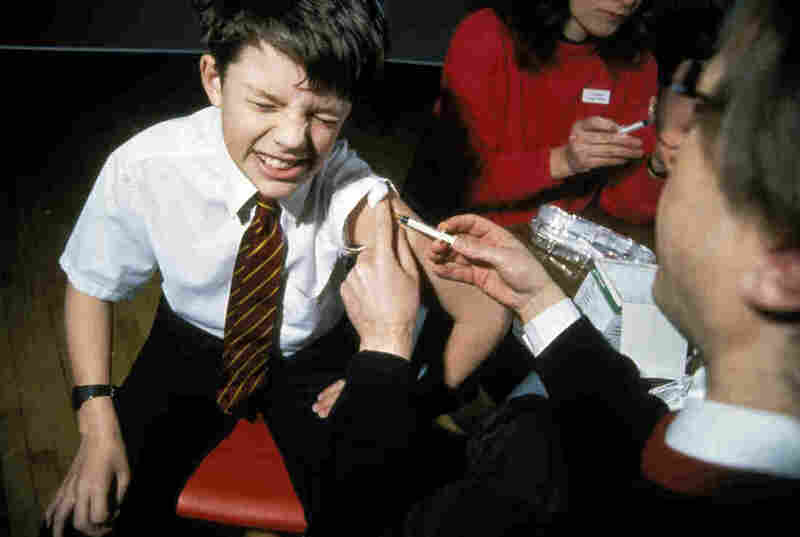 Back in the 1960s, the U.S. started vaccinating kids for measles. As expected, children stopped getting measles. Childhood deaths from all infectious diseases plummeted. Even deaths from diseases like pneumonia and diarrhea were cut by half.